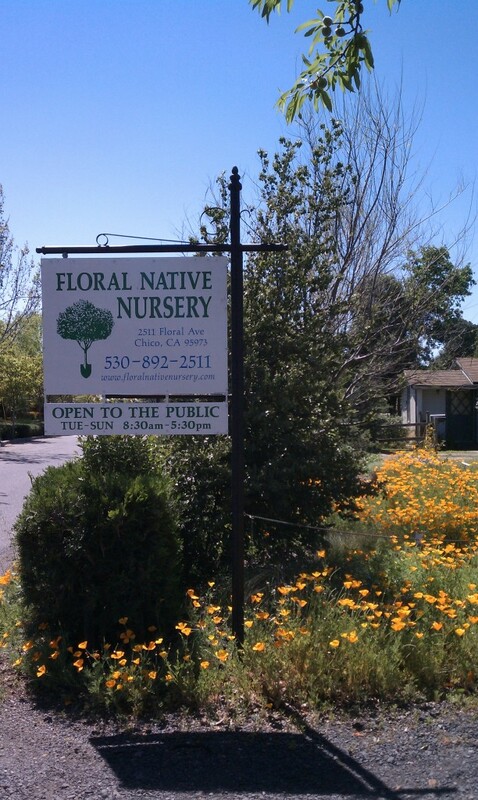 Floral Native Nursery and Restoration is a specialized nursery growing and selling California Native Plants for retail, wholesale, and contracts. 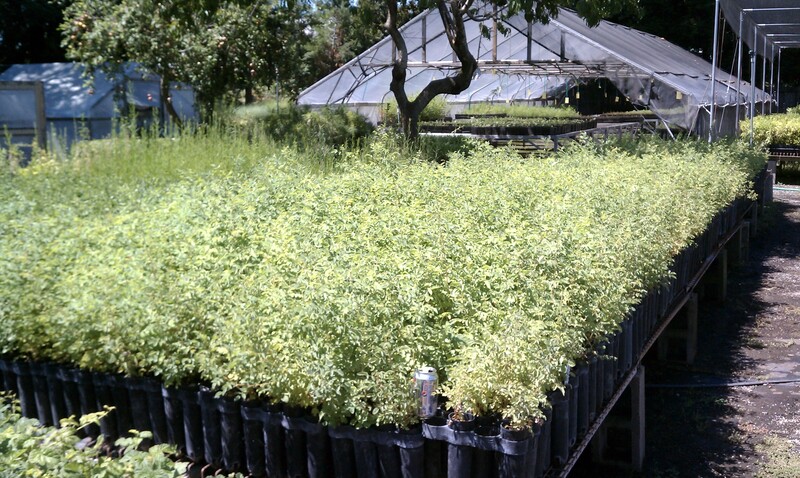 We propagate California trees, shrubs, flowers and grasses from seeds and cuttings for gardens, commercial landscapes, and restoration. 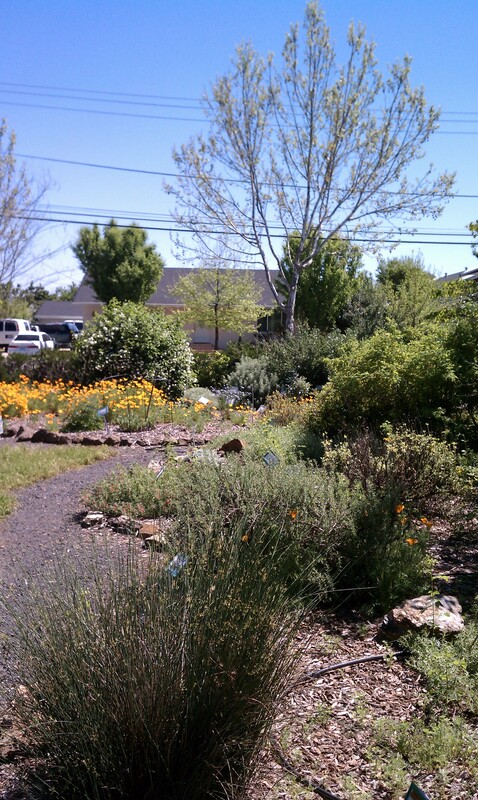 Come visit our nursery in Chico to celebrate California’s incredible flora. 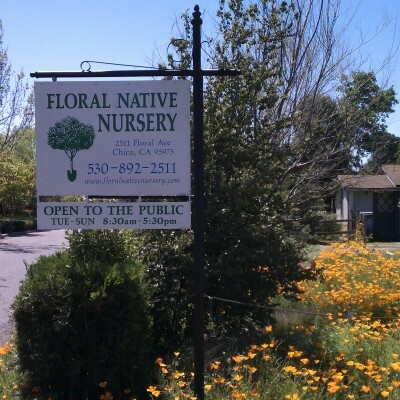 We are open 6 days a week and feature 150 species of California indigenous and DROUGHT TOLERANT plants, from the popular Redbud to the showy Matilija Poppy.